Apple usually makes its iPhones faster with every passing year and 2018 is expected to be no different. What is different is the way the new A12 processor will be made this year, jumping from the 10nm manufacturing process to the 7nm one. In doing so, the 2018 iPhones will become one of the first devices in the market to run on the 7nm process. It’s going to be produced by long-time Apple supplier TSMC which claims that 7nm offers 1.6x logic density, a 20% speed improvement, and a 40% power reduction. TSMC is not referring specifically to the Apple A12 here, but it’s enough to guess that the chip will be much faster and more efficient than before. Macworld claims that if the current A11 Bionic chip were built with the 7nm process, it could either be 40% smaller, utilizing 40% less power at the same speed, or it could run at a 20% faster clock speed at the same power. Apple probably isn’t going to make the A12 smaller, so option 2 is the more likely candidate. The SoC is probably going to feature the same combination of 2 high-performance cores + 4 energy-efficient cores. There may not be a huge rise in its clock speed beyond 2.5GHz. The report thinks that the A12’s single-core Geekbench score could hit the 5000 mark, while its multi-core one might land at 13000, a 25% to 30% boost. It’s basing these figures on the fact that Apple’s processors generally climb linearly on the Geekbench test. The A11 notably hit 4217 (single-core) and 10174 (multi-core) in its evaluation last year. The A12 should also help out a bit with battery life, especially when the iPhone is on standby. However, the power draw during intensive apps and games probably won’t be dramatically better. 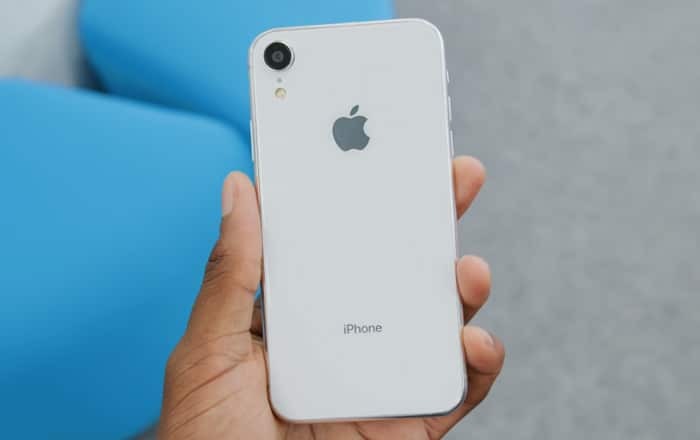 Apple’s focus is usually on performance and not longevity, but other factors like iOS 12, larger battery capacities, and a more efficient cellular radio should help.